Elmo has gathered the nicest animals together in a hilarious SésamoAventura attraction where you can meet them whilst you take a fun ride. 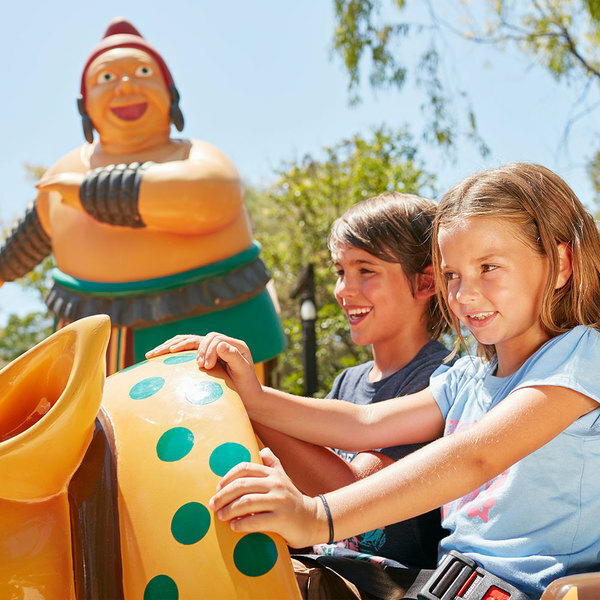 Elmo and his friends have moved to the new area of SésamoAventura at PortAventura Resort! Visit Elmo’s farm, the home of this fun Sesame Street character where he lives with lots of animals that he can’t wait to introduce to you. Each farm animal has its area, each has chosen their favourite place to live and everyone gets along famously on one of the friendliest attractions in SésamoAventura. 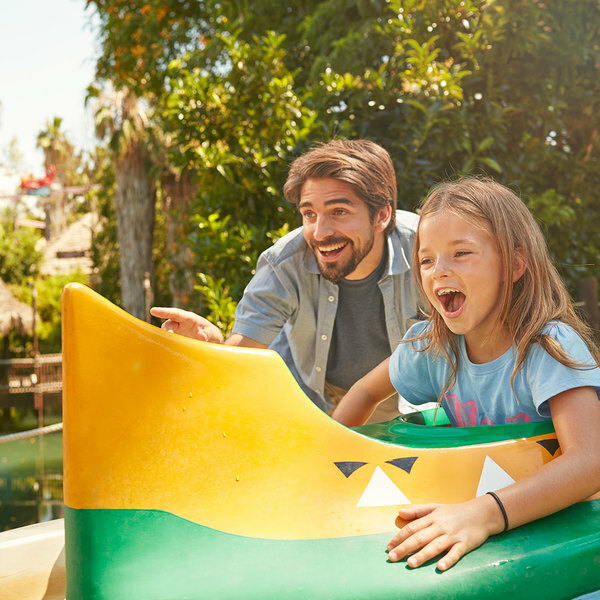 Discover Elmo's favourite animals whilst sitting on a brightly-coloured tractor as you and your family take a trip to discover just how much joy and happiness there is in this corner of PortAventura. 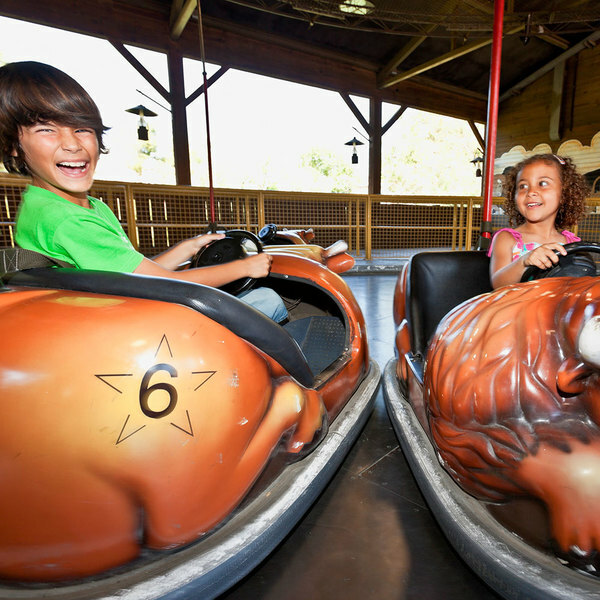 Learn the art of rodeo and ride your very own buffalo in this attraction in the Far West world of PortAventura, it’s all about the survival of the fittest.